Our designers studied very hard to create our premium King bedroom suite. 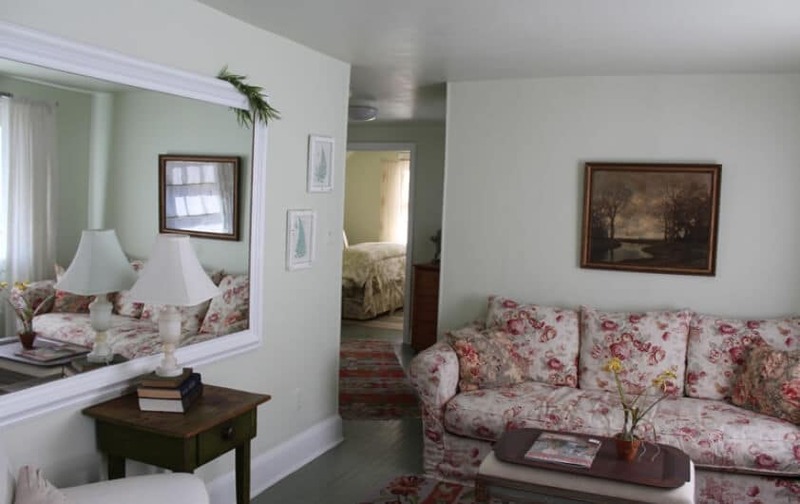 And we think they did a superb job with its rustic, plush, and beautiful qualities that complement the ambiance of our historic hotel in Irvington, VA. If you’re looking for a bit more space during your stay and lavish accommodations, then look no further. 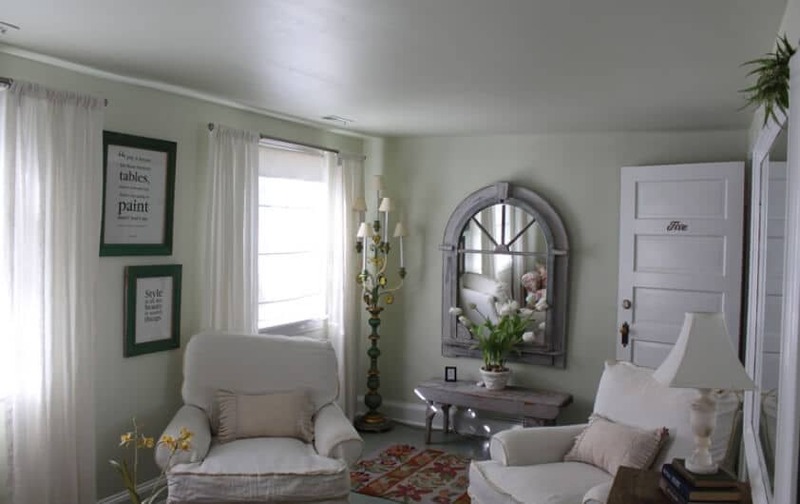 This suite features a green and white living room with a separate, tranquil bedroom complete with a chaise laounge. Within, you’ll find Gilchrist & Soames luxury toiletries, soft terry towels, waffle bathrobes, and a shower and bathtub. 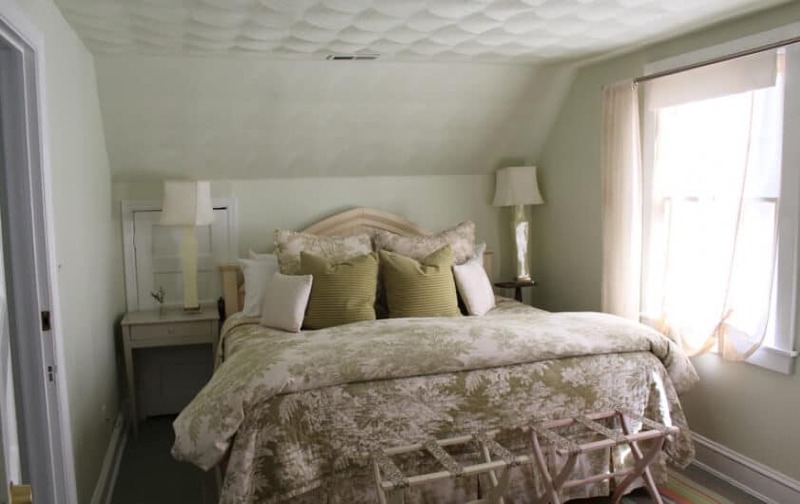 And we can’t forget what we think might be the best part: the King-size, cloud-like bed draped in luxury bedding, fine linens, and soft pillows and of course, a show-stopping headboard. When it comes to the details, we also have everything you need to be absolutely comfortable, including a hair dryer, iron, ironing board, fan, and flashlight. After a restful night in this suite, you’ll be delighted with our complimentary and raved about breakfast as our housekeeping staff tends to your room.